Listen to AiFM, online radio station from Malaysia broadcasting on Chinese language. 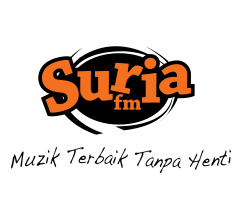 The popular tags for this radio station are AiFM, Listen Malaysia FM, Listen Malaysia Online, Malaysia, Malaysia FM Stations, Malaysia Live Radio, Malaysia Radio, Malaysia Radio Streaming, Malaysia Streaming, Online Malaysia FM and Online Malaysia Streaming. why can not connect to aifm already? Now should be OK.. Enjoy. Thanks for listening from this blog..